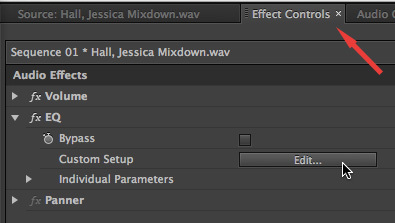 If I want to increase the gain of the track(Voiceover) Should I use compressor or use the gain control? 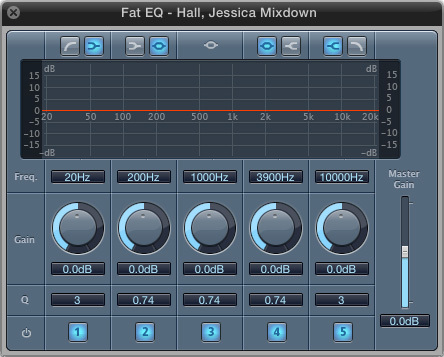 If the audio is reasonably consistent, just increase the gain. 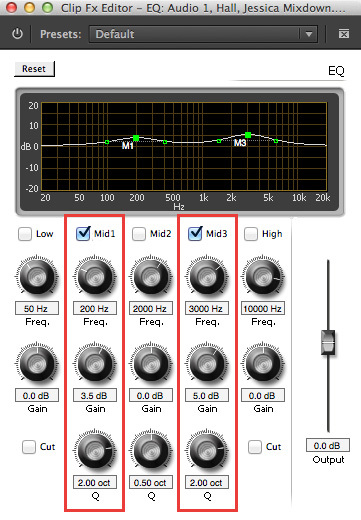 If it fluctuates wildly, my preference is the Hard Limiter. Should I not EQ the music to eliminate conflict with the voice? If so, how should I do about that? I have used a small USB recorder to record the lecture in my class. 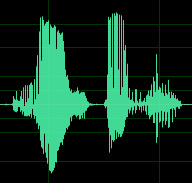 I think leaving the recorder near my laptop charger cable has induced a hissing noise throughout the recording that sometimes makes it hard to hear the lecturer’s voice clearly. using noise reduction in Audacity did not help. 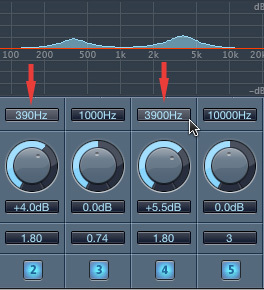 My question is how to find out the frequency of this noise and remove it with EQ without loosing the speech. This is a simple question, but an exceedingly complex answer. Unlike a tone, noise is not a single frequency. Noise spans the entire range of human hearing. 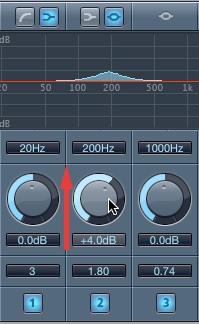 This means that you can’t use a simple EQ filter to remove noise, unless it is a very deep rumble or high hiss. Instead, you use noise reduction software. Since you are reducing specific frequencies – where the noise exists – that span the entire range of human hearing, removing noise will in almost all cases reduce the quality of the speakers voice; which also spans a wide range of frequencies. There are some great tools in Adobe Audition, Sound Soap, and Izotope’s RX audio products that can reduce the noise, but it is always a balancing act between removing as much noise as you can while damaging the voice the least. There is no perfect solution. Thank you so much for this tutorial! 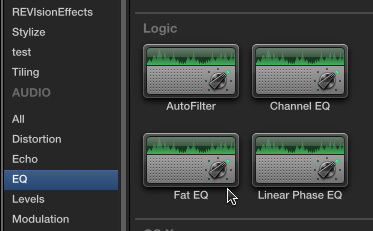 I’ve been combing the web for something that’ll give me a crash course in EQ Garageband and so far nothing but this has been very helpful. I don’t think my issue is as technical as most but I need help. I do transcription of unemployment appeal hearings so usually 3 or 4 people who all have a microphone in front of them. The Referee (judge) can be male or female as are the couple of people in the room that speak. I use my laptop with a SoundBlaster Omni Surround 5.1 external sound card. 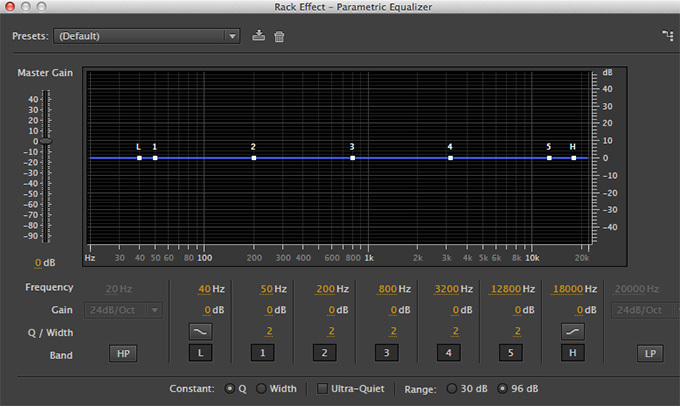 It has an equalizer. I saw your suggestion and whilst my equalizer isn’t matching up with yours, I guessed and it did make a bit of improvement. I listen to them on my jam N/C headphones through either Express Scribe or FTW programs and slow the audio to around 50-70%. I have such a hard time with some people and if I don’t get every word, I’ll end up getting them sent back to me and the proofer figured out every word I didn’t so it’s frustrating me. Any advice for a frustrated transcriptionist? First, I appreciate your frustration. It drives me nuts when I can’t perfectly understand something. Try rolling off (reducing) all bass frequencies below about 150 Hz. Then, boost the midshipmen’s – between 2000 and 4000 Hz – to see if that improves intelligibility. Also try using speakers, not headsets. Sometimes, headsets make the sounds too “close” – speakers are more like real-life. How long did it take you to get so smart? And how did you acquire your superhuman ability to take an incredibly difficult topic, break it down into logical steps, and explain it in a way that allows even me to understand exactly what to do and why.